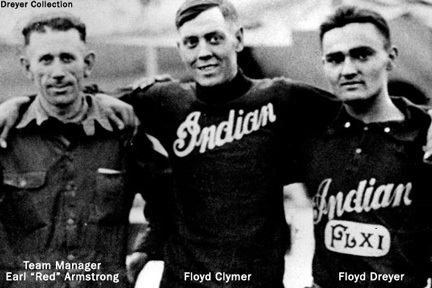 Floyd Herbert “Pop” Dreyer was headed to Oklahoma from Ohio for a fresh start, but ran out of money in Indianapolis. He had retired from a celebrated national championship career of racing Indian motorcycles; his desire wasn’t the same after recuperating from a broken back. 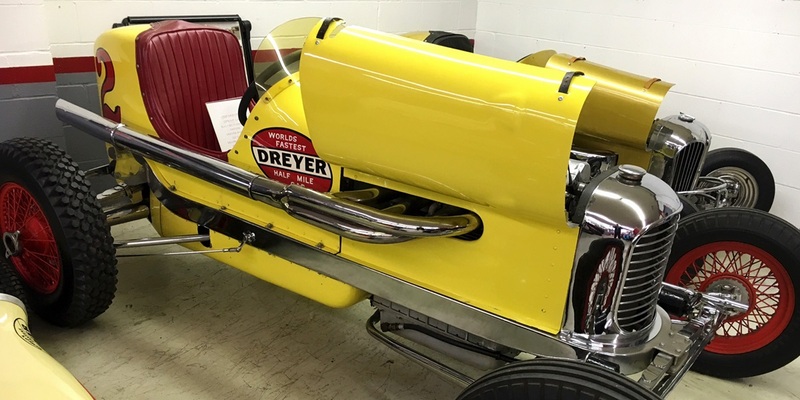 Dreyer’s unexpected destiny eventually became a family racing legacy that still exists today at Indianapolis Motor Speedway. “Pop” is responsible for the first name in Dreyer & Reinbold/Kingdom Racing. He landed a welding job in 1926 after getting stuck in the Hoosier State capital. Then he stuck around. He eventually took a job with the Duesenberg Automotive Company, and first became involved with the Indianapolis 500 when working on cars for the 1927 race.